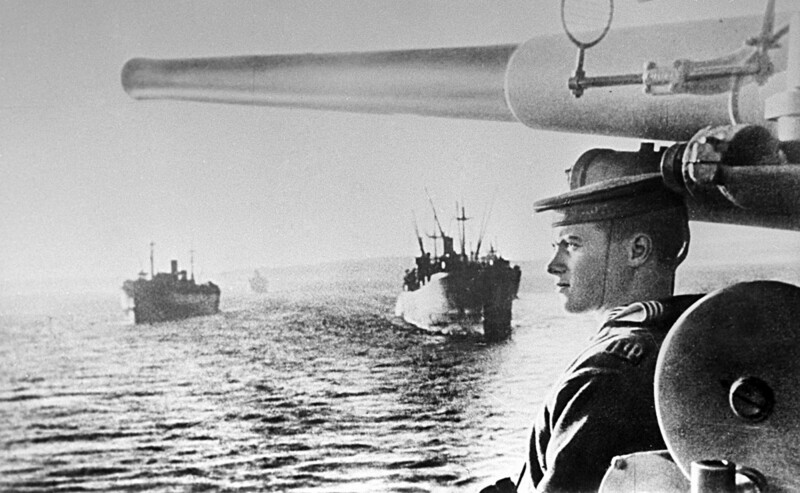 After Soviet forces defeated the Japanese in North-Eastern China, the Red Army prepared for landings on the main Japanese islands. But maintaining relations with the U.S. was still a priority and the plan was abandoned. In the summer of 1945, the Allies were preparing to make a final strike to crush their last remaining enemy – the Japanese Empire. 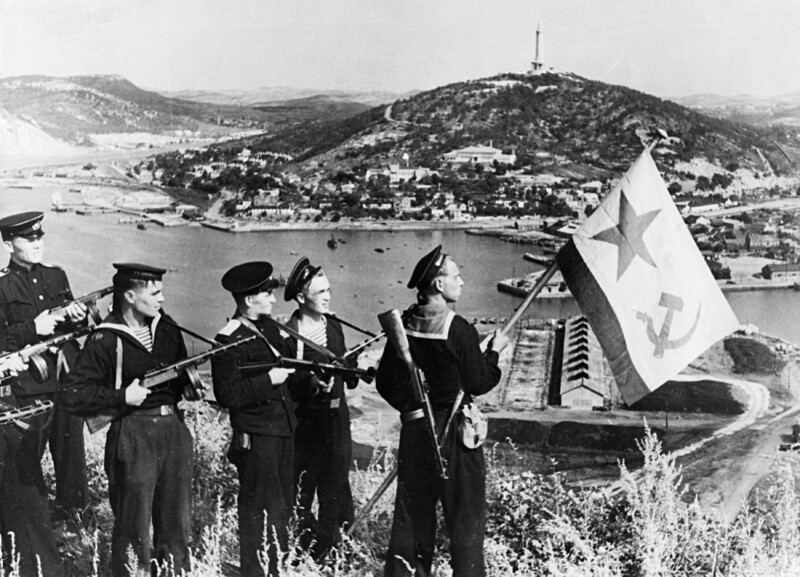 The Americans and British had been fighting Japanese troops in the Pacific for years, but the Soviet Union was just about to enter this war. 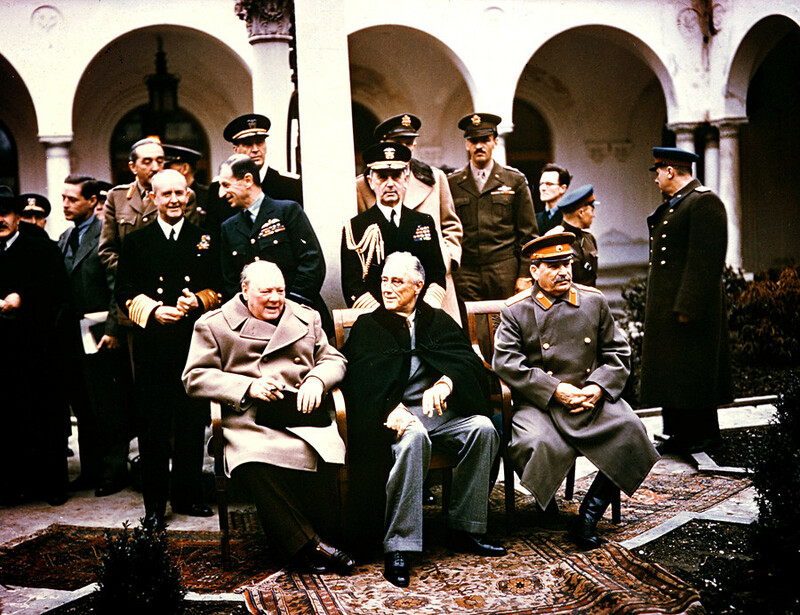 At the Yalta Conference in February 1945 Stalin promised Churchill and Roosevelt that the Soviet Union would attack Japan within three months of victory in Europe, and he kept his word. On August 8, the USSR declared war against Japan and the next day Soviet troops crossed the border of Manchukuo, a Japanese puppet state. 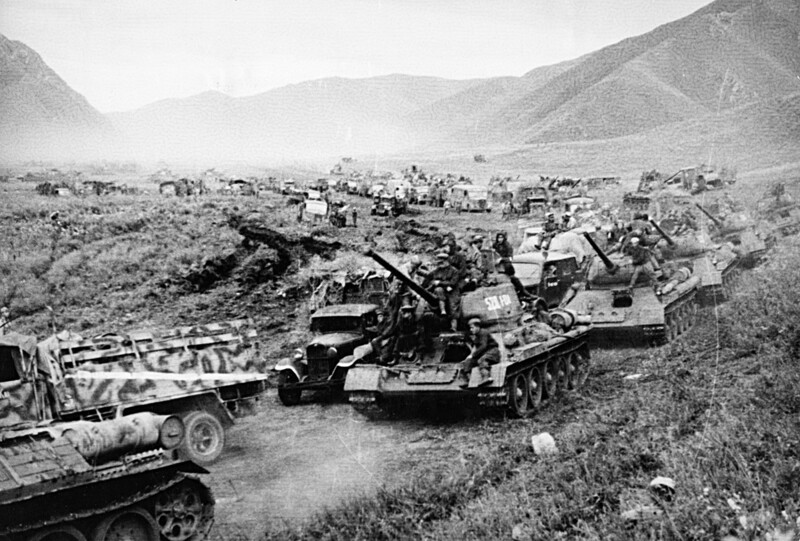 The Soviet side vastly outnumbered the Japanese in men and arms: 1.5 million versus almost 700,00 of the Kwantung army, five times more artillery guns and tanks, and three times more aircraft. 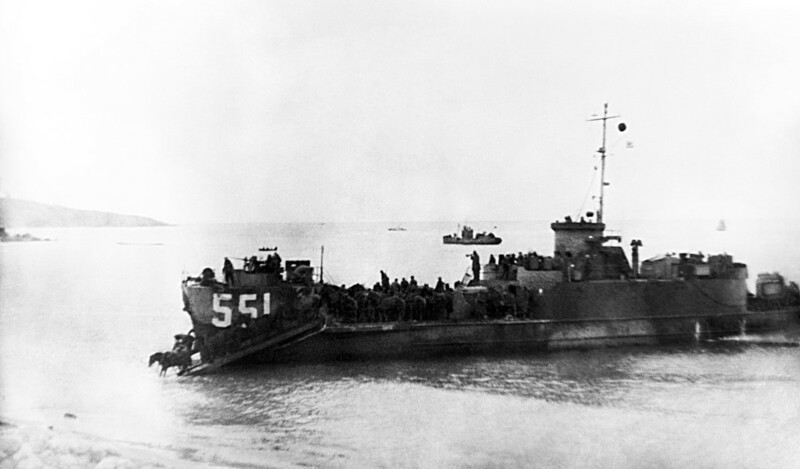 Still with fierce resistance by the Japanese, the operation was not a simple proposition. 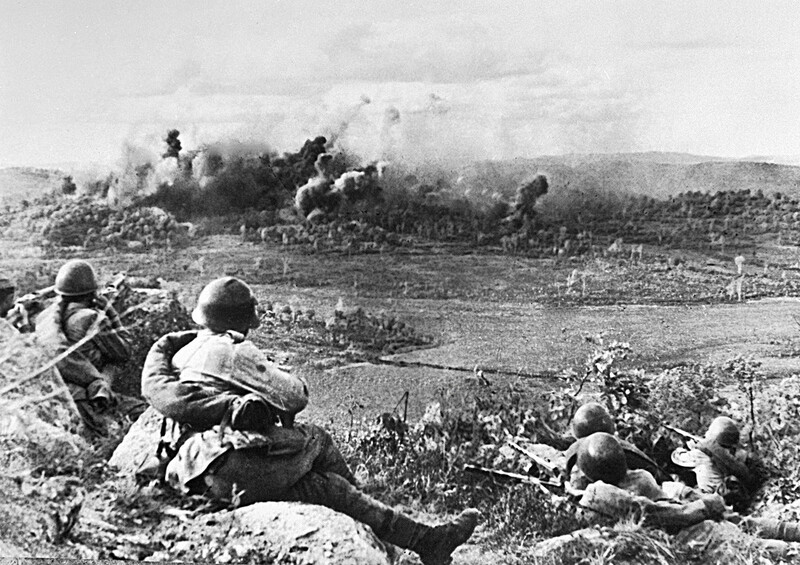 The Soviet offensive sliced through Japanese defenses like a knife through butter, advancing deep into the territory of North-Eastern China on a front of 180-500 miles. 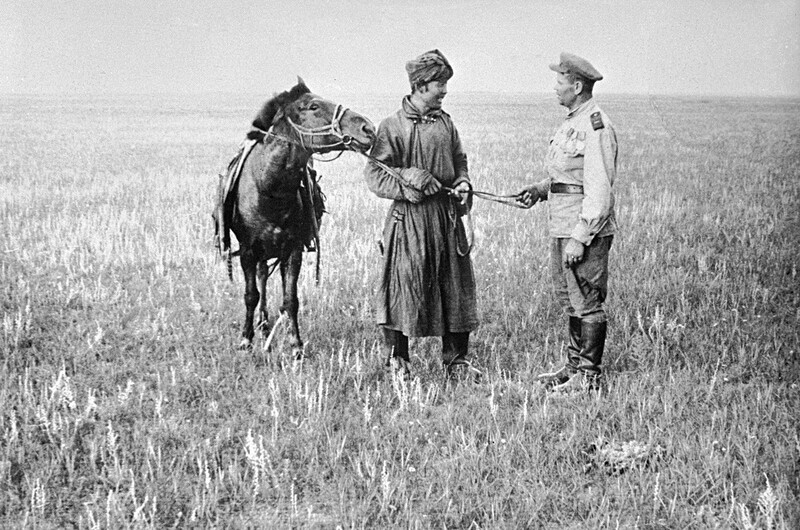 Soviet ally Mongolia backed the Soviet offensive. 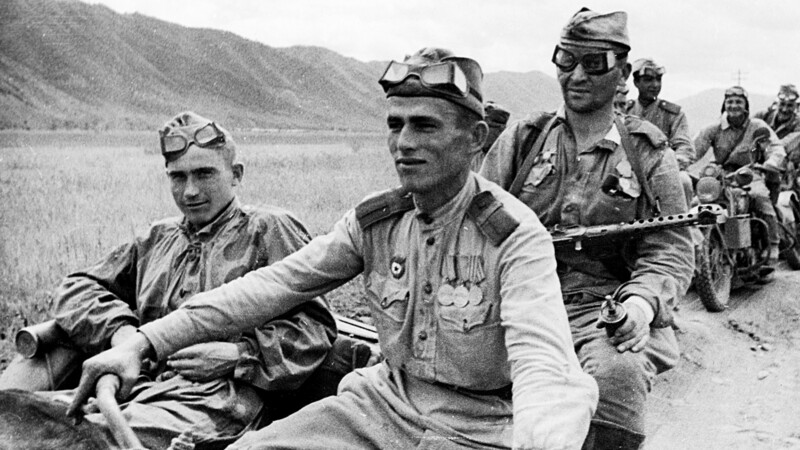 Over 60,000 soldiers of the Mongolian People’s Army took part in the action and protected the rear of the advancing Red Army. 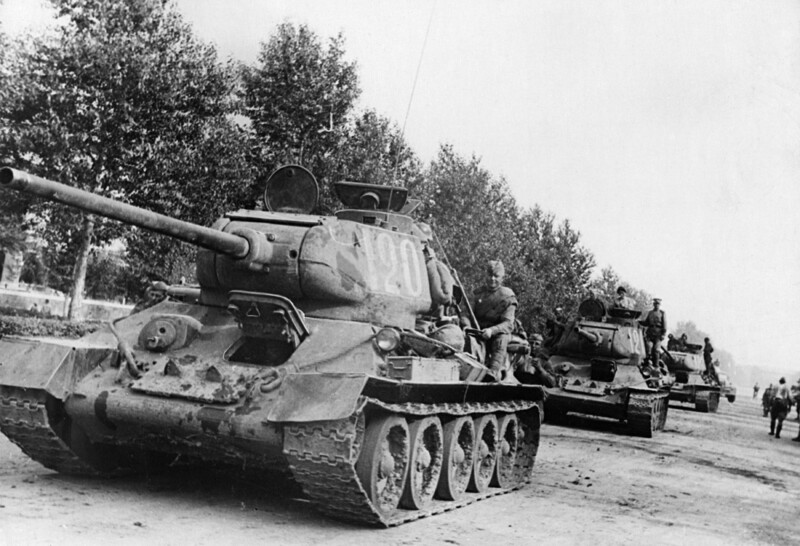 A remarkable episode of the war was the rapid march of the 6th Guards Tank Army across the Gobi desert. 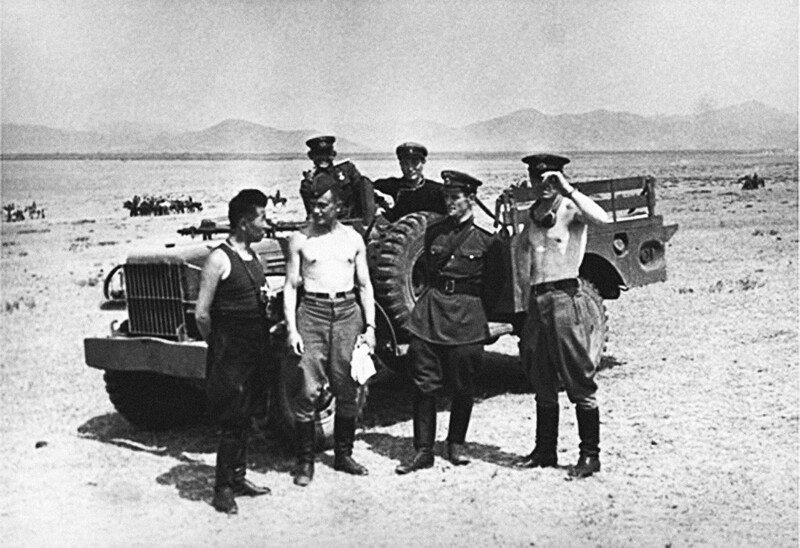 This was a real test for the Soviet tank crews: temperatures of up to 45 degrees centigrade (113 Fahrenheit), machines full of sand, exhausted troops. Within 10 days of the launch of the offensive the Kwantung army was totally crushed. Japanese soldiers started to surrender in their masses to the Soviets. 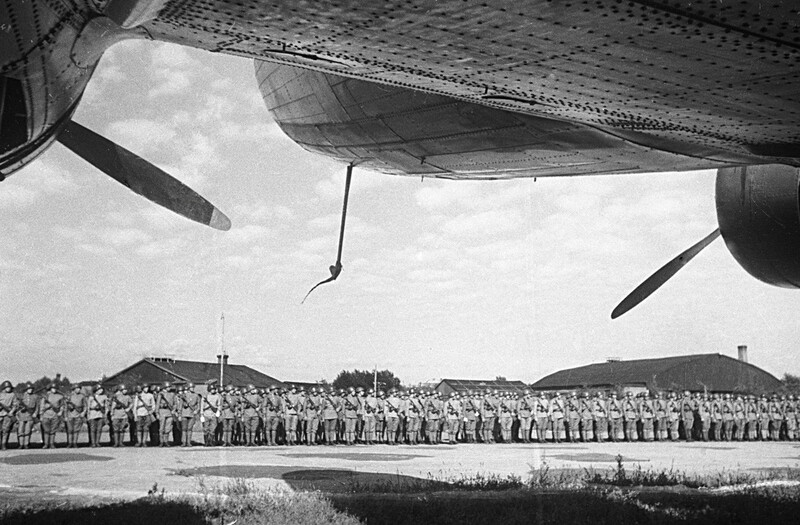 In a situation where the Japanese troops in Manchuria were in a state of complete chaos, the Soviet command decided to make airborne landings in major enemy cities. But in the end, no airborne troops landings were necessary. The Soviet aircraft simply landed on abandoned enemy airstrips, unloading their troops to take control of strategically important buildings. During one airborne mission to Mukden (today Shenyang) Soviet troops accidentally captured the last Emperor of China and ruler of Manchukuo, Pu Yi. 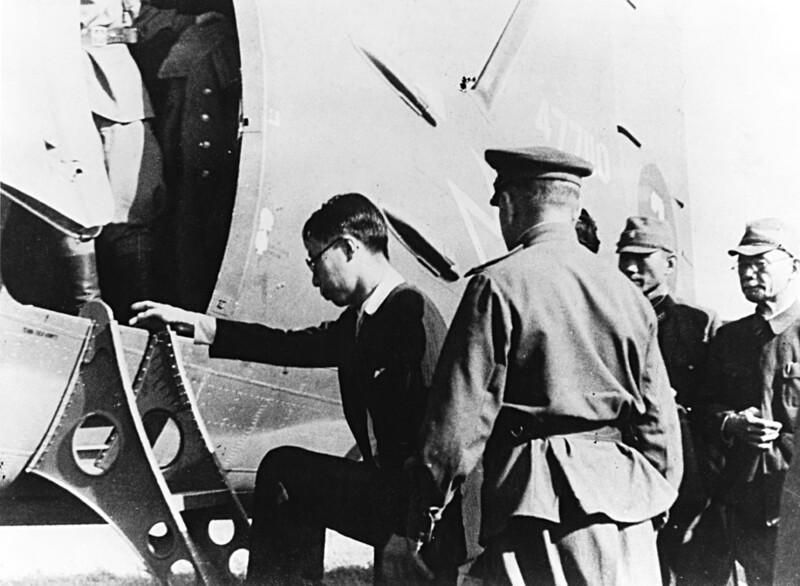 He was in an airport building awaiting evacuation to Japan with the members of his government. Nobody expected that such an important figure would be found there. Pu Yi was promptly sent to the Siberian city of Chita near Lake Baikal. Besides defeating the Japanese, a key war aim was to return the islands of Sakhalin and Kuril, territories the Russian Empire had lost as a result of the Russo-Japanese War of 1904-1905. 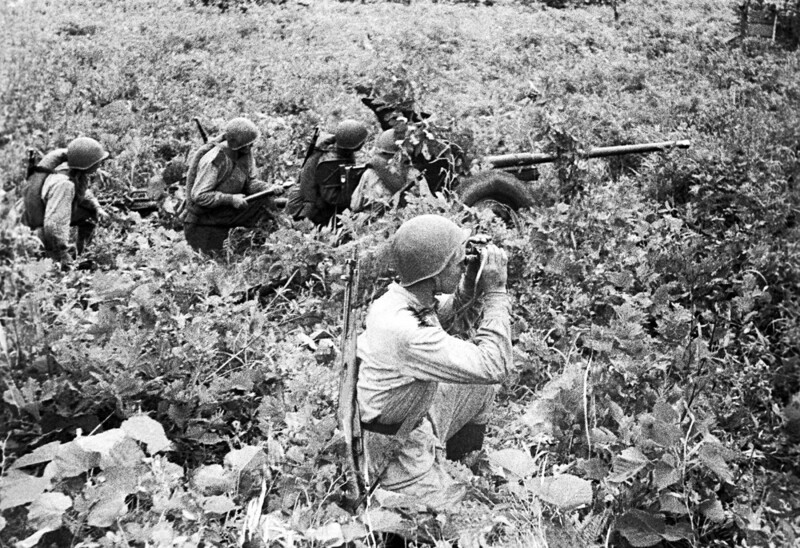 The battle for Shumshu island, part of the Kuril archipelago, was the only clash of the Soviet-Japanese war when Soviet losses were greater than the enemy’s - 416 vs. 369. 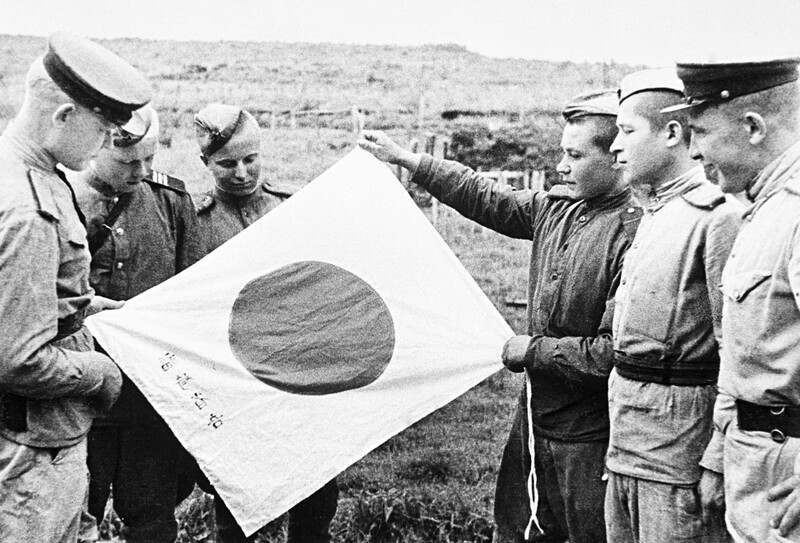 After the Kuril Islands, Soviet troops planned to land on one of Japan's most important islands - Hokkaido. 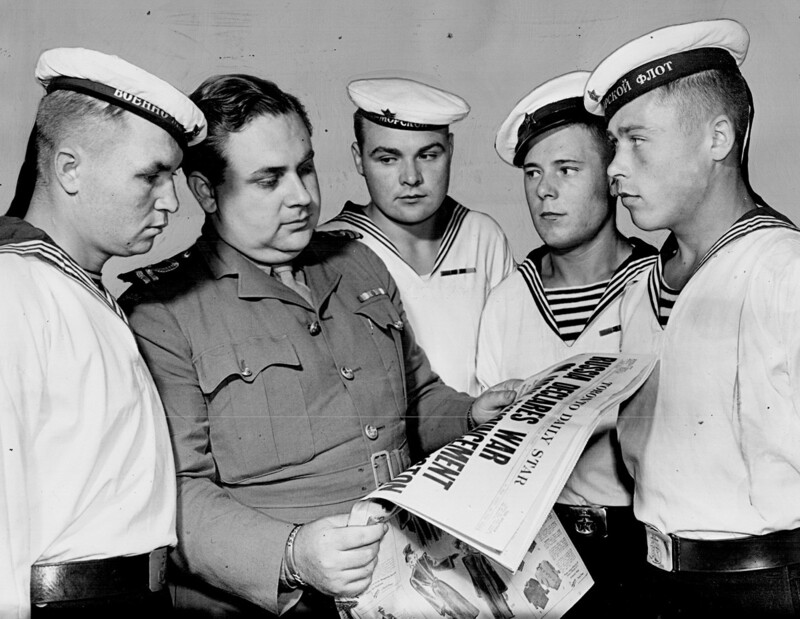 The Soviet Pacific Fleet was ready to begin operations when it received an urgent order: “Categorically prohibit sending any ships and planes towards Hokkaido island.” Not wishing to derail relations with its U.S. ally, Stalin had abandoned the idea to invade Japan. Why did the Red Army fail to capture Hitler in his bunker?